Aldrich's thriller comes to UK blu-ray in January 2019. 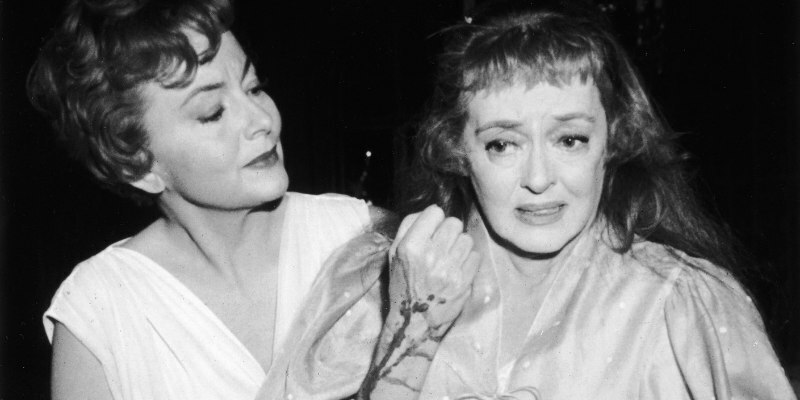 Following the success of 1962's What Ever Happened to Baby Jane?, director Robert Aldrich reteamed with the great Bette Davis two years later for Hush...Hush, Sweet Charlotte, another entry in the sub-genre that would come to be known as 'Psycho-Biddy'. In the film, Davis plays a widow who becomes the victim of a gaslighting campaign orchestrated by her vindictive cousin (Olivia de Havilland). 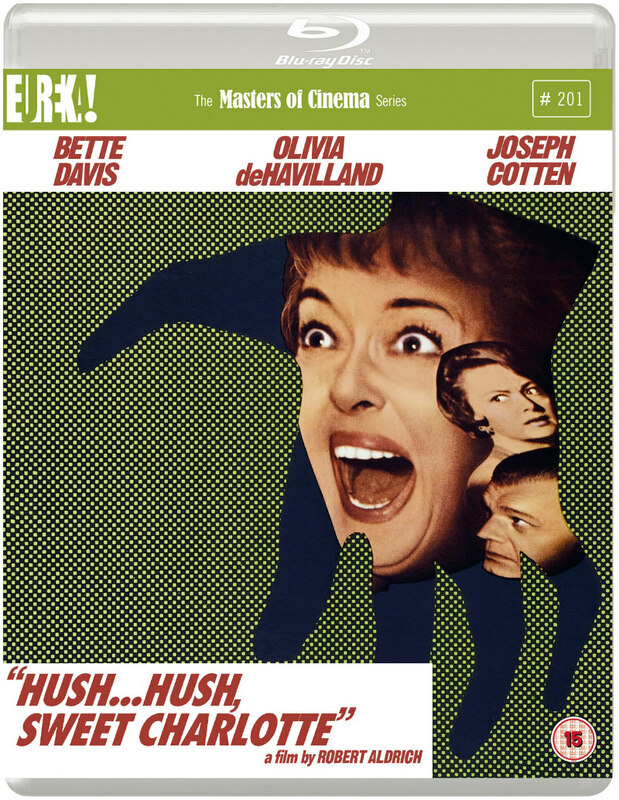 Eureka Entertainment will release Hush...Hush, Sweet Charlotte on dual format blu-ray/DVD on January 21st, 2019. Bonus features include commentaries by critic Kat Ellinger and film historian Glenn Erickson; a 'making of' feature; and an interview with Bruce Dern. You can check out Eureka's new trailer below.